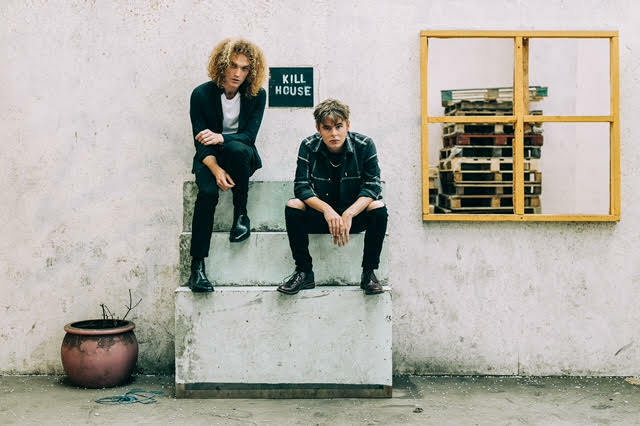 Seafret unveil their new single "Monsters"
The duo of Seafret are back and with a bang, they've now unveiled their latest track "Monsters", and it seems that the band are just getting better and better with every release. "Monsters" is taken from the EP of the same title, which will be released on September 7th. Speaking about the new single Seafret say; "We're very excited to announce the release of our latest track "Monsters". We've had this song in the bag for a little while now and after playing it live have been itching to release it. We have gone slightly darker in production in comparison to the music we've previously released as we felt it best complimented the track. The songs we've selected for our forthcoming EP were chosen to show our followers the different types of music we're working on while creating our second album. Excited to hear what people think of this one."